You’re applying your sugar waxing incorrectly. 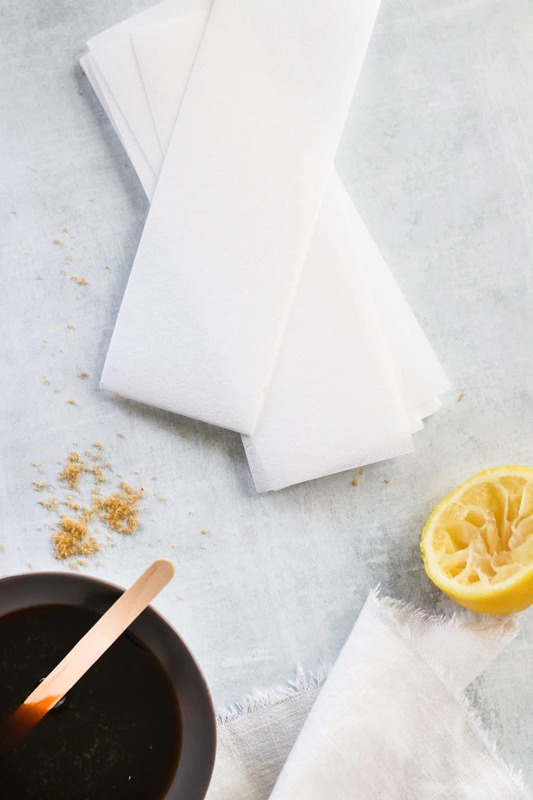 Sugar is applied against the growth, and pulled out in the direction of growth, which is opposite to traditional wax. 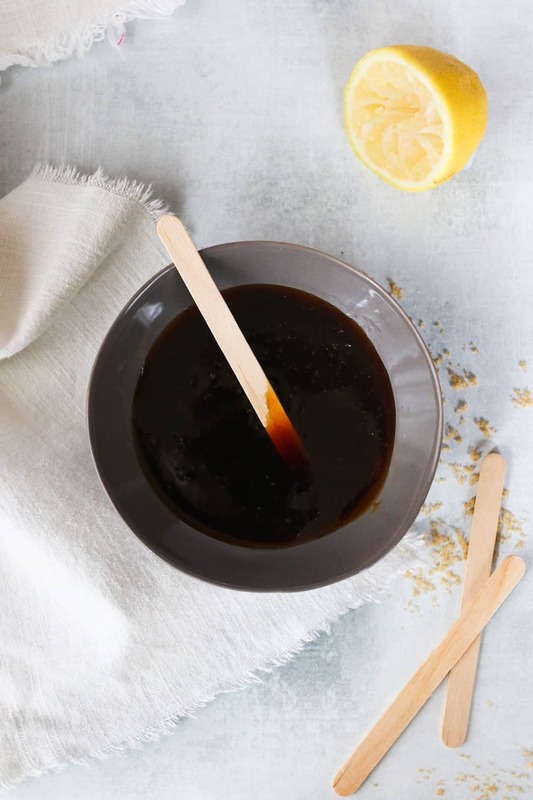 Sugar is applied this way to prevent ingrown hairs, and broken hair. 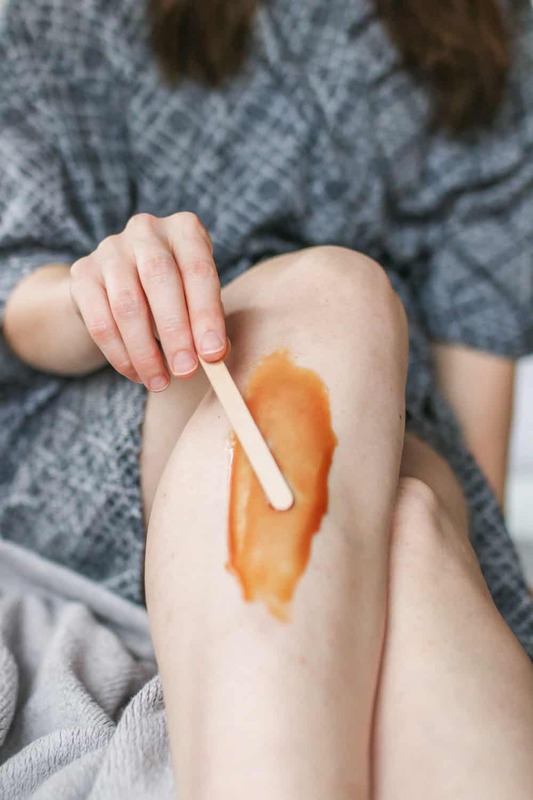 So if you are ever having issues with a spot, or find yourself having to go over an area multiple times, try using the correct sugaring technique. Great stuff! I would like to add some points to it. Check your skin check for burns, cuts, & pimples on your skin while you wax. Refrain those areas and wax carefully around them. If you are suffering from any skin allergies and infections, it is best to consult your dermatologist and follow their advice. Those who have diabetes, are pregnant or are on birth pills need to take their doctor’s advice before waxing.